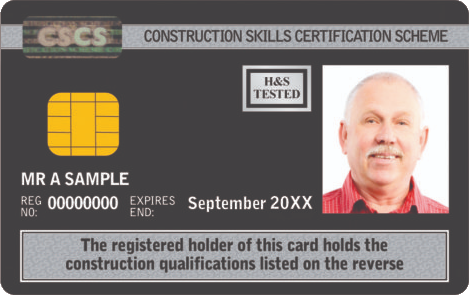 Do you require a CSCS card? 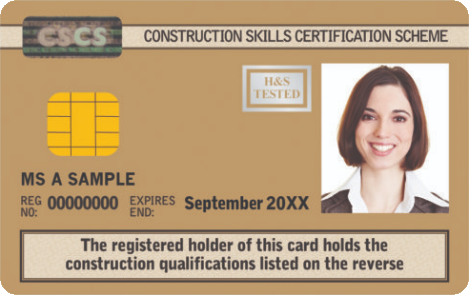 Carney Consultancy Ltd offer a wide range of NVQs and training courses to enable you to apply for a variety of CSCS cards. All training and NVQs are done in house by our consultant / trainers. Health & safety awareness courses are run regularly throughout the year and can be seen on our TRAINING DATES page. NVQs are tailored to meet your needs and can be discussed with the tutor before commencing. NVQs are completed on site and do not require attendance to any training sessions. More information on NVQs and prices can be obtained on the NVQ page or by contacting the office. Unsure which card you require? Contact our office today and one of our consultants will be happy to advise on the most suitable card for your occupation and provide advice on how you can achieve this. 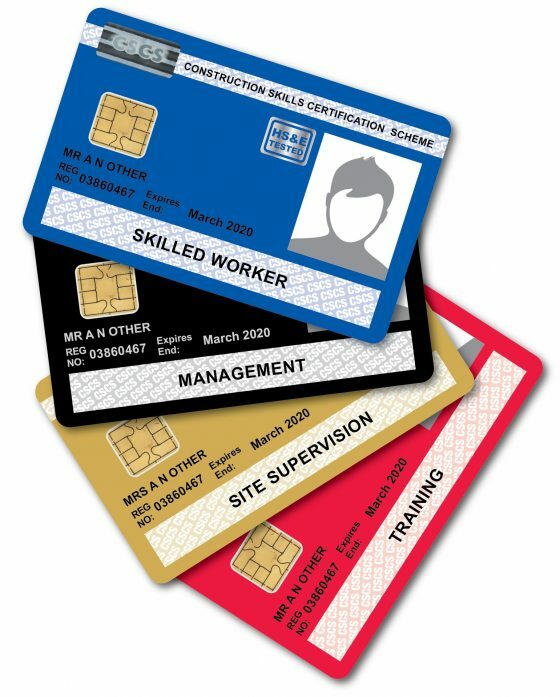 Do you require a LABOURER card? 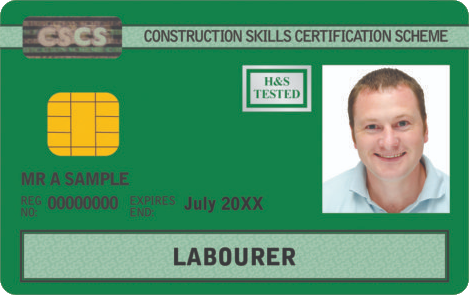 In order to obtain the green CSCS labourer card, you must have passed the CITB Health, Safety and Environment test within the last 2 years. This course is offered at Carney Consultancy Limited. Available dates can be found on our TRAINING DATES page. Online booking is available for this course. You must ALSO undertake a touch screen health & safety test. For more information on this, please contact our office. 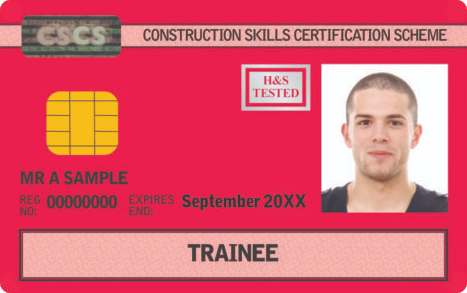 Do you require a TRAINEE card? Carney Consultancy Ltd do not offer the touch screen test required to obtain the red trainee CSCS card. 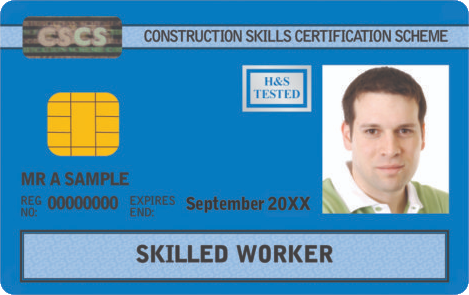 Do you require a SKILLED WORKER card? Do you require a SUPERVISORY card? Do you require a MANAGERS card? Candidates who have completed and achieved the Level 7 NVQ in Construction Senior Management can now apply for Charted Membership (MICOB).